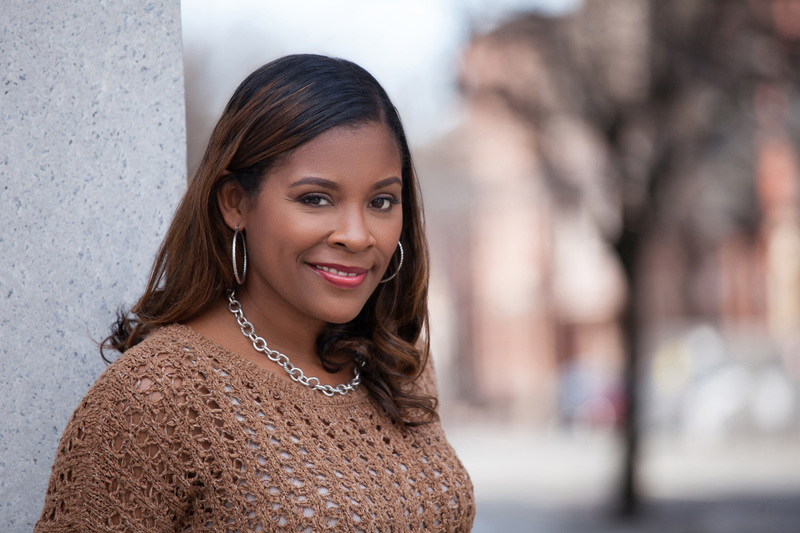 Sadeqa Johnson, a former public relations manager, spent several years working with well-known authors such as JK Rowling, Bebe Moore Campbell, Amy Tan and Bishop TD Jakes before becoming an author herself. Her debut novel, Love in a Carry-on Bag, is the recipient of the 2013 Phillis Wheatley Award for Best Fiction. She is also the author of Second House From the Corner and And Then There Was Me. A native of Philadelphia she has recently relocated to a suburb of Richmond, which is a great place to raise children until it snows and schools close for a week. She is a motivational speaker, inspirational blogger, runner, wife and mother of three incredibly busy children.